One of the important wardrobe dresses you must have is a hoodie. Have you ever imagined why hoodies play a significant role in imparting a comfort life? Yes, it’s nothing but the warmth and relaxation that offers by sherpa hoodie makes it an inevitable addition to everyone’s wardrobe. 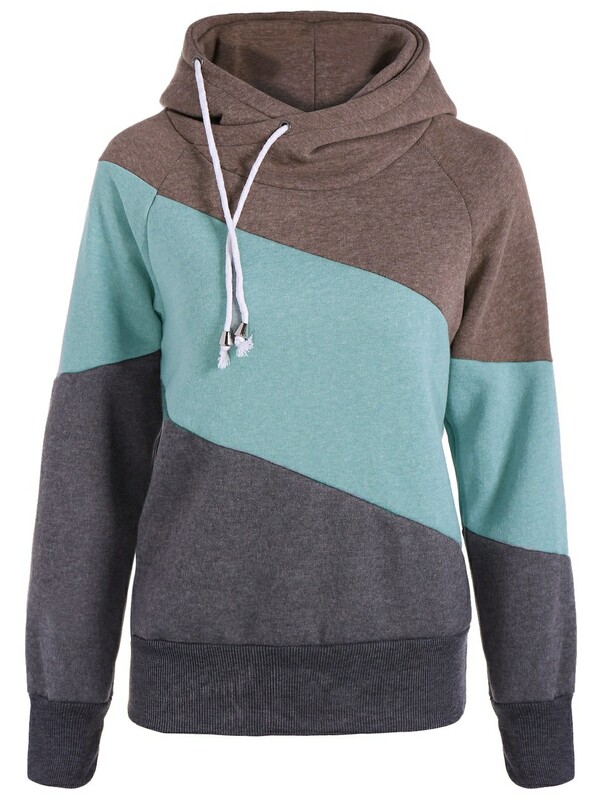 Just like shopping other clothes, there are many choices for hoodie to meet personal requirements. Here is how to identify the right hoodie from various options. It is a compulsory factor that your sherpa hoodie must fit your size. Since it is worn during winters and that too above your usual clothes, you shouldn’t compromise with the size. For an extra comfort, some people tend to buy large hoodie. This is never going to be a right decision. Larger outfits will leave an unpleasing attitude. Enjoy the incredible level of comfort. Another factor to be considered while buying your favorite hoodie is design. Just like your other clothes reflect your personality and attitude, the hoodie also mirrors your true nature and style. So be choosy while buying and try to make a choice that fits your style. If it doesn’t fit your style, hoodie will be left unused in the wardrobe for several months. If you want to use a hoodie over other clothing, it would be good if you choose one with a zip for ease of removing. The hoodies that lined with sherpa has been popular for its extra warmth and comfort. You can choose your favorite design, color and even the budget. But never try to compromise with the quality. Buying a low quality hoodie can be a mistake. Your design, color and style may be awesome, but what if it is not comfortable for your use. In order to make sure of the quality, try to approach a reputed retailer and always check the color and quality of the fabric. The retailer must be capable of offering dedicated, friendly and supportive customer service. Hoodies can be washed at home. They don’t require ironing in most cases. If you require thick wool hoodie for your usage, try to follow manufactures instruction on cleaning. Always check your exact requirement and then buy. Hoodies can be found in all types of fabrics. You can choose based on your activities and needs. Different types of hoodie fabrics are fleece, cotton blends, cotton, heavy fleece and wool blends, brushed cotton, nylon and nylon blends. Whatever is your need, for summer or winter, there is a design, style, color and size that suits you. Grab it and make it a part of your wardrobe.